The 2070 Retriever SC Heavy Duty (SCHD) is a rock-solid addition to the Crestliner family. Measuring in at 20’, this heavy duty aluminum boat boasts a .125” aluminum gauge bottom, a broad beam design, and an all-welded aluminum hull that can tackle any pursuit. 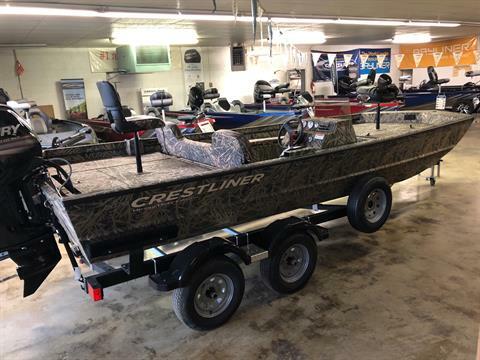 Not only is this the toughest Retriever model, but it’s also one of the most accommodating. 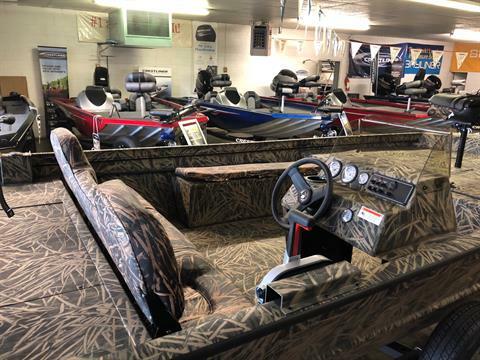 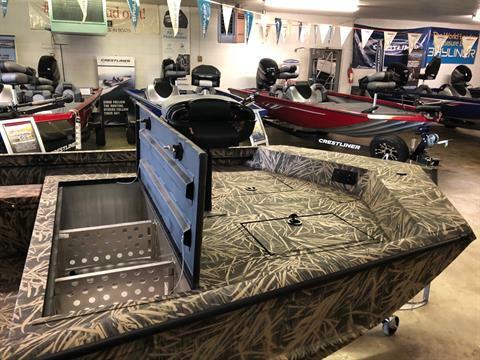 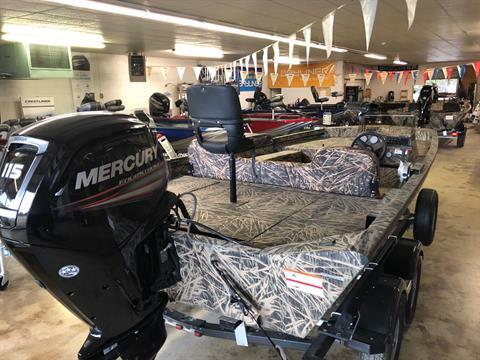 In addition to the aluminum side console, ample storage options, and easy access rod storage, the 2070 Retriever SCHD is equipped with a massive 60-gallon bow livewell, which makes it especially suited for catfishing. 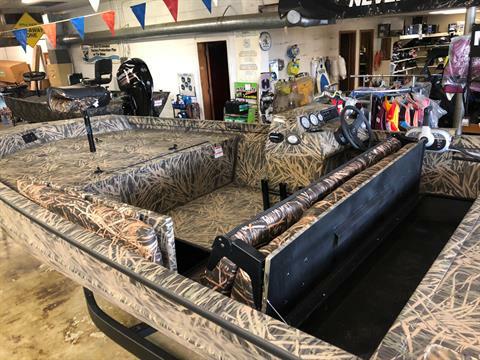 When you need a boat that needs to be ready for anything, you can count on the Retriever SCHD to handle it.